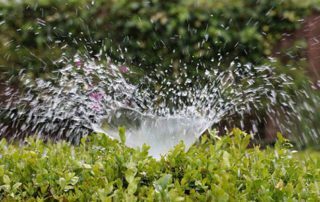 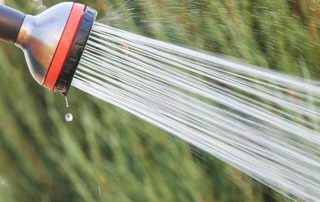 Having Trouble With Your Garden Sprinkler System? 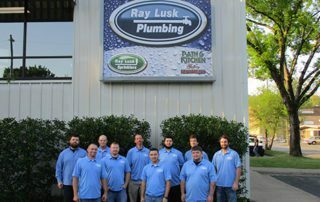 We’re A Phone Call Away! 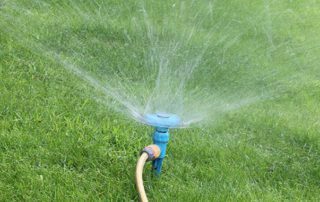 Get Your Sprinkler System Tuned Up, And Get Ready For Your Lawn To Be The Talk Of The Neighborhood!